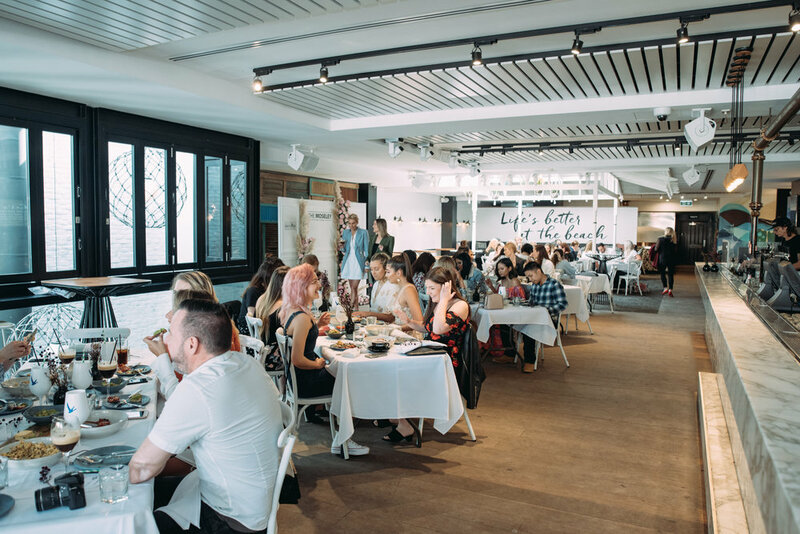 The Brunch Club is our signature brunch event that happens once a month, upstairs on our balcony. It's a morning full of delicious brunch, prosecco and espresso martini cocktails, with our DJ cranking chilled tunes from 10am. It's the ultimate girls day out! Choose your favourite option below. These events have been booking out fast, book your tickets below to secure your spot at the upcoming dates.